Where do researchers get embryonic stem cells? This is the question that gives rise to much of the controversy surrounding human stem cell research. 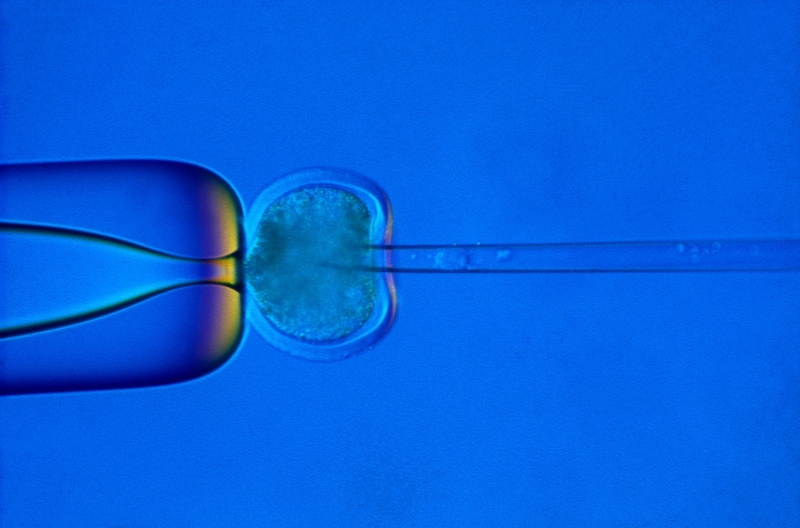 Should scientists limit themselves to using embryos left over from fertility treatment? Why not create embryos especially for research and maximize our chances of success? Human embryonic stem cells (ESCs) are created from a small number of cells found in a blastula, a very early human embryo. Single cells taken from the blastula are grown into large numbers of cells to create ESC ‘lines’. ESC lines used by most researchers are already existing stem cell lines. Most new ESC lines are made from spare blastulas from fertility treatments. The ability of ESCs to self-replicate allows huge numbers of cells to be grown from a stem cell line and shared with laboratories around the globe for many years, which minimises the need for making new ESCs from blastula. Although some people disagree with using any embryonic stem cells, the use of ESC lines previously created is generally accepted because no further embryos are damaged. The ethical debate about making new ESC lines out of spare blastocysts from fertility clinics is primarily due to a disagreement of how blastocysts should be treated. Some people see destroying blastocysts as killing human life. An often overlooked concern about ESCs is who will and will not benefit from ESC-based treatments e.g. ESC-based treatments may not be accessible or affordable for poor people and poor countries. Embryonic stem cell research focuses on stem cell lines. These are populations of cells, all carrying the same genes, grown in the laboratory through many cycles of growth and division over many generations of cells. One cell line can supply lots of researchers with huge numbers of cells. There are three main sources of human embryonic stem cell lines. Cell lines that already exist. Spare embryos left over from fertility treatment. Custom-made embryos created by somatic cell nuclear transfer (SCNT), the technique used to create the sheep Dolly. Some people oppose using human embryonic stem cells under any circumstances. However, the use of cell lines that already exist is the most widely accepted source of stem cells. This acceptance is based on the argument that what’s done is done. Even if harvesting the embryos in the first place could be considered morally controversial, nothing can now be done to save the original embryos from which the lines were created. People who oppose using this source of cells for research are concerned that it shows a lack of respect for the embryos and therefore for human life. Here is a summary of the arguments for and against using spare embryos. There is no reason to believe that the destruction of embryos will undermine society’s values – for many years embryos have been created and used for IVF and no significant change has been observed in how we value human life. If stem cell therapies become routine treatments, then human embryos could be exploited as a source of therapeutic materials, which might indicate a decreasing respect for human life. If it is morally acceptable to use embryos for fertility treatment, where many of them never get implanted into a woman’s uterus and are left to perish, it should not be immoral to sacrifice embryos for curing devastating diseases. This is the beginning of a slippery slope, which may lead to dehumanizing scenarios like embryo farms or cloned foetuses used for spare parts. The spare embryos are going to be destroyed anyway, once the time limit for keeping them in the freezer has expired; it is better not to waste these embryos, but to use them in research that could benefit people. This could encourage society to tolerate the loss of life to save a life. Where could that lead? Some people argue that it is morally worse to create an embryo with the intention of destroying it in research, than it is to create spare embryos as a byproduct of fertility treatment, where there was at least a chance that human life could be created. However, such embryos will have a better chance of meeting the needs of patients because they can be produced from a specific patient as a source of cells that are compatible with that patient. Therapeutic cloning is a term used to describe the creation of human blastocysts used to derive stem cells for use in a medical treatment for a particular individual. In practice, therapeutic cloning currently means creating a human blastocyst by a technique called somatic cell nuclear transfer (SCNT). In this process, the nucleus of an adult cell is transferred into an egg cell that has had its nucleus removed. The embryo can be allowed to grow to a very early stage of development, such as a blastocyst, and then used as a source of stem cells. It is expected that in the future this method could provide a source of cells for therapy. Therapeutic cloning: Somatic cell nuclear transfer can be used to create new embyronic stem cell lines. There is no consensus on the ethical implications of therapeutic cloning. The potential for huge benefits to human kind in the future could, under certain circumstances, outweigh certain kinds of wrong-doing. Even if destroying embryos is classed as killing, sometimes society may justify killing to save the lives of others: e.g. if Hitler had been assassinated, millions of lives would probably have been saved. Embryonic stem cell lines could be created from the cells of patients suffering from rare, complex diseases, creating a vast resource that can be used by many scientists to develop treatments for those patients. Misguided individuals could attempt to implant cloned human embryos in a woman’s uterus to create a cloned person (known as reproductive cloning). There are laws against this in many countries, but not all. Commercial pressures and international competition could drive scientists to conduct more and more research on embryos, reducing the value of human embryos to a resource for scientists. The eggs used to create embryos in this way have to be donated by women, who risk to be exploited for their eggs, especially in poorer countries or places with fewer legal restrictions. The source of human embryonic stem cells is not the only ethical issue to consider. It is uncertain who will benefit from stem-cell-based therapies, but it seems unlikely that the poorer countries in the world will reap the rewards, at least to begin with. Many other ethical questions are raised by the prospect of new therapies, and by discoveries such as induced pluripotent stem cells. This factsheet was created by Kristina Hug and reviewed by Göran Hermerén. Reviewed and updated in 2015 by Göran Hermerén. Reviewed and updated in 2018 by Kristina Hug. Human blastocyst and human embryonic stem cell images by Jenny Nichols. 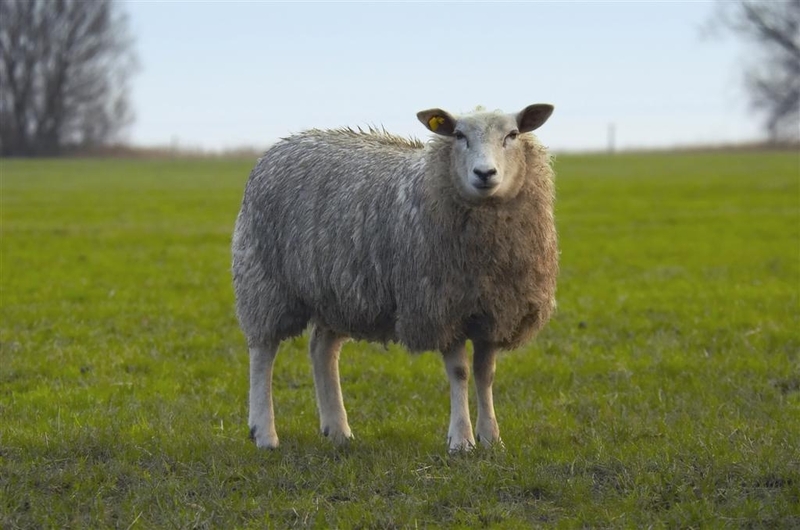 Injection of nucleus in SCNT and Dolly the sheep by the MRC Centre for Regenerative Medicine at the University of Edinburgh. There are over 300 existing human embryonic stem cell lines available in the world. About two-thirds of these are in just five countries: UK, Sweden, France, Spain, USA.